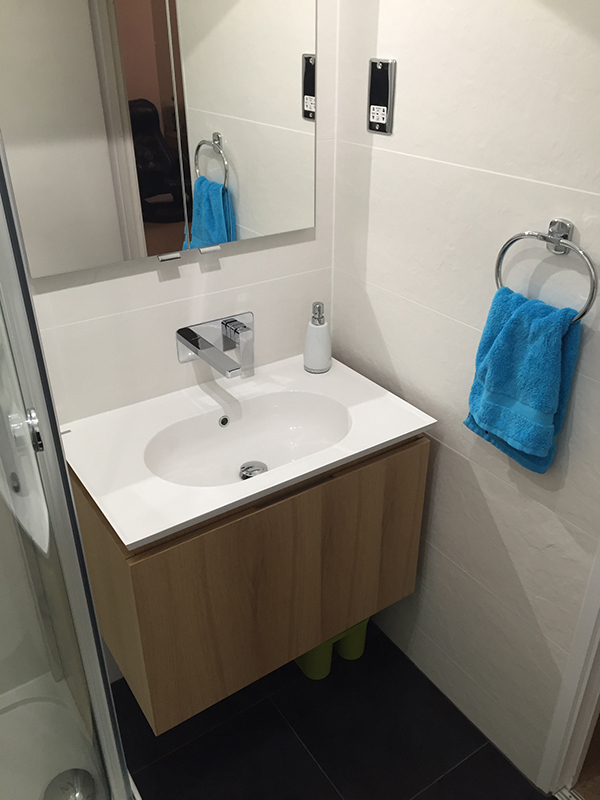 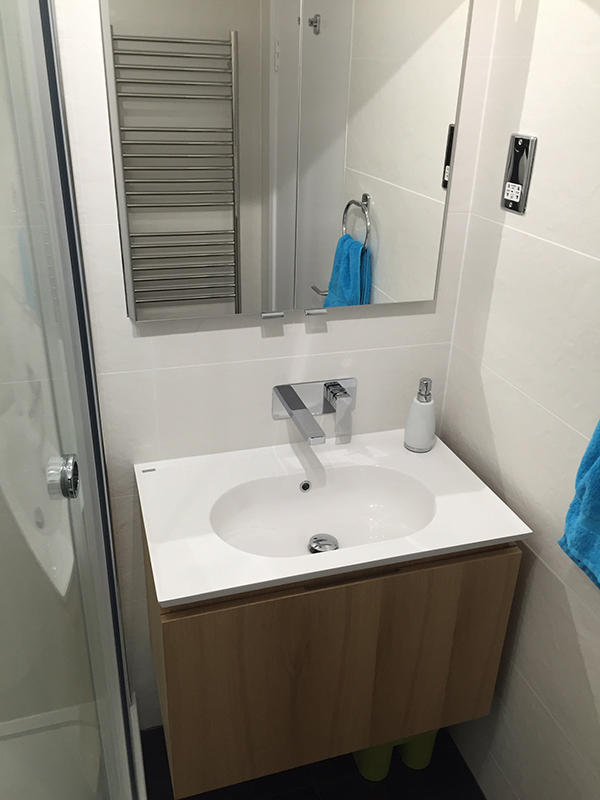 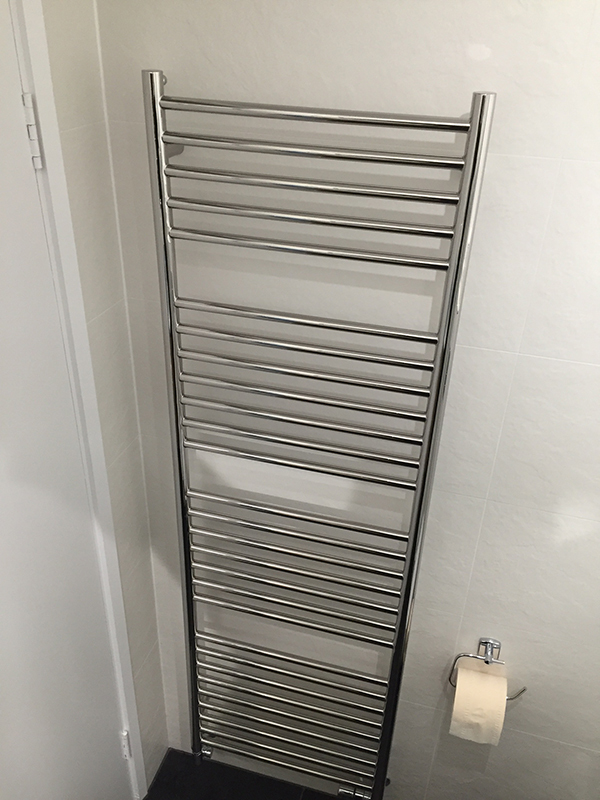 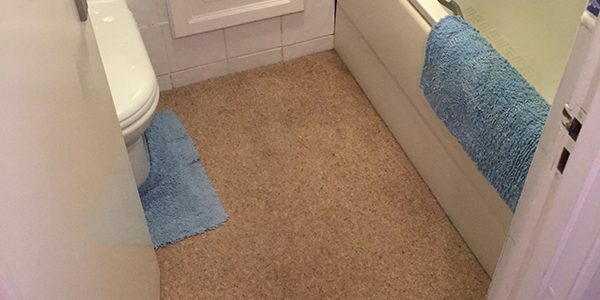 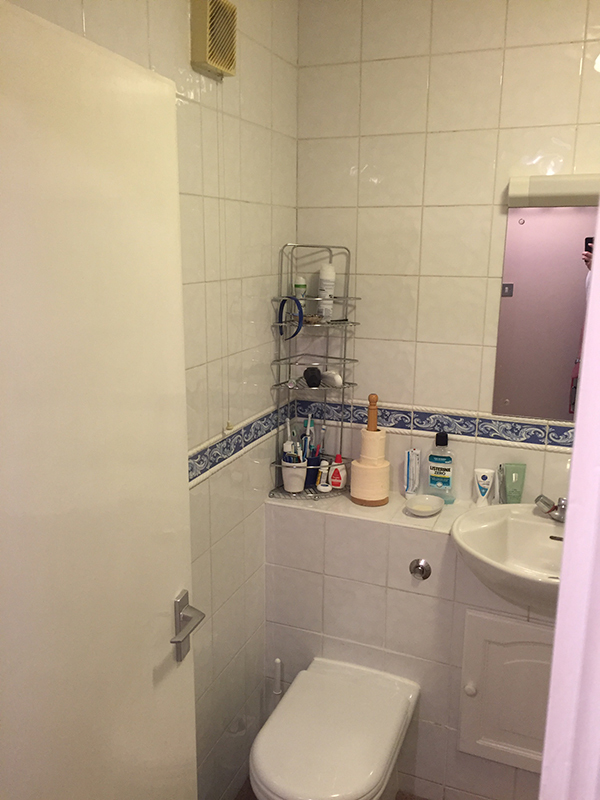 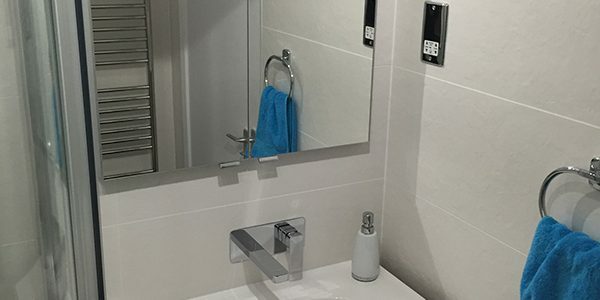 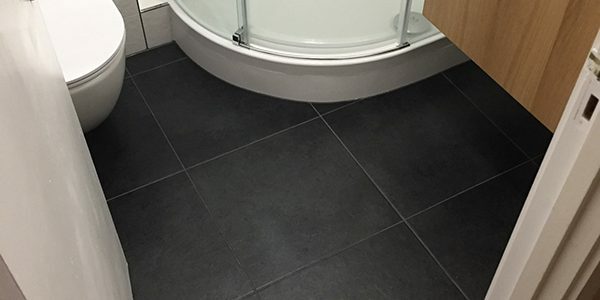 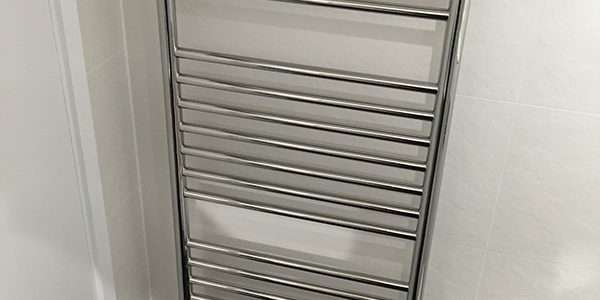 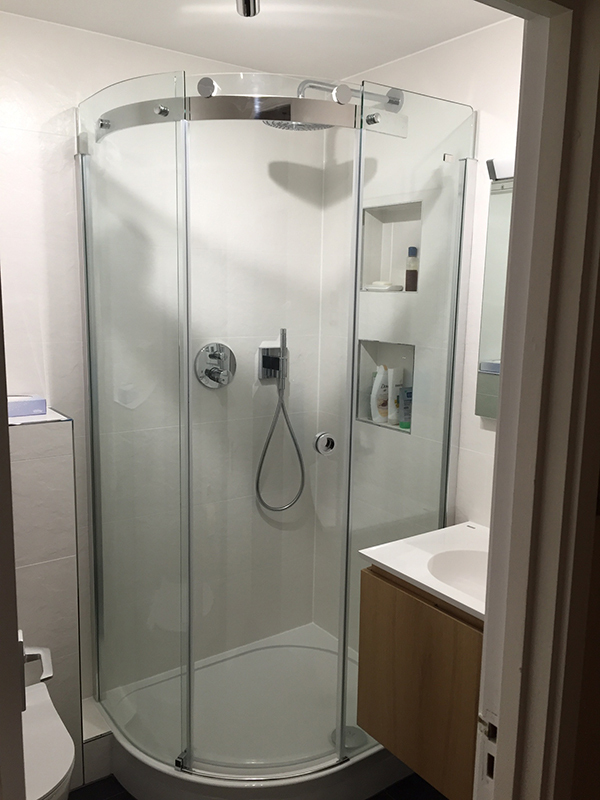 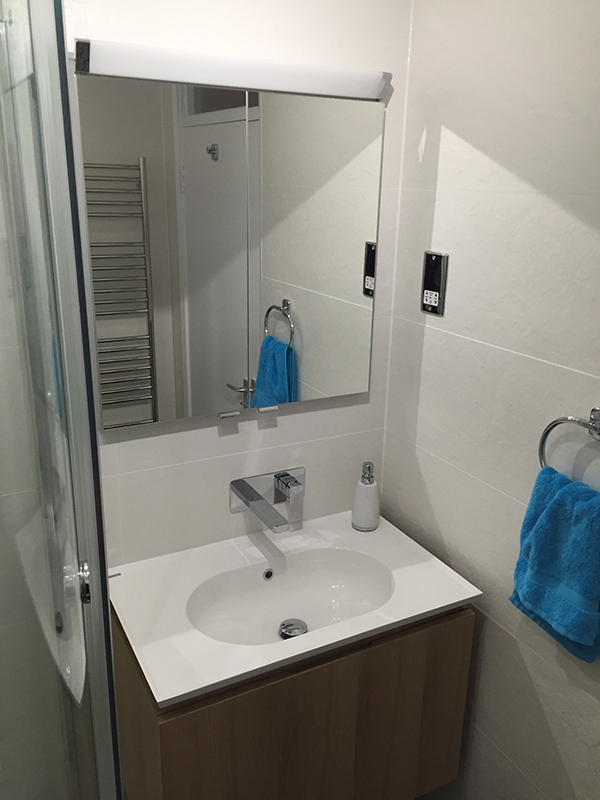 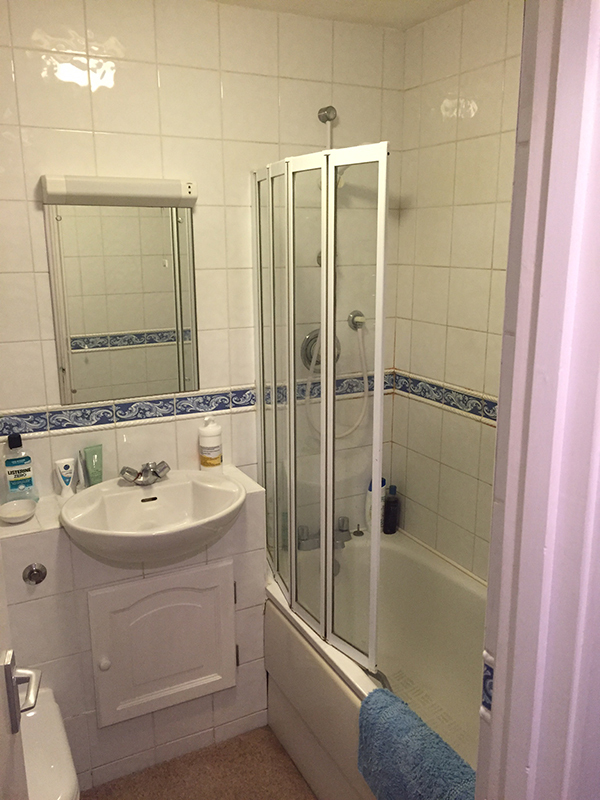 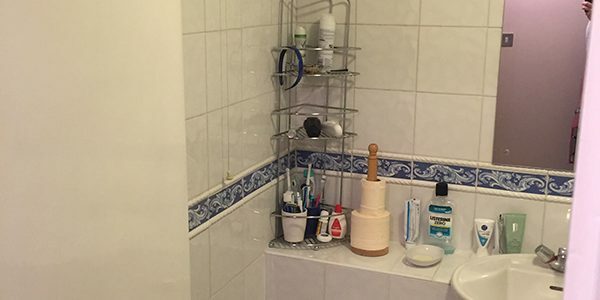 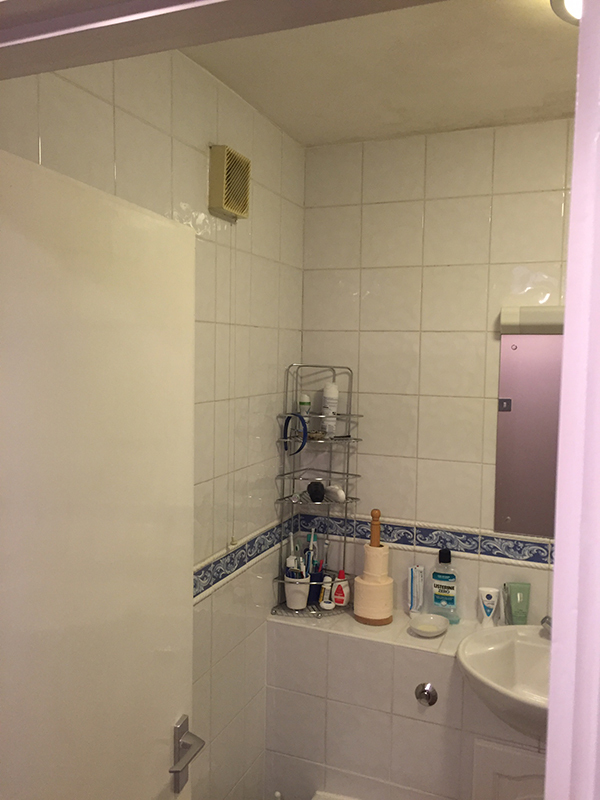 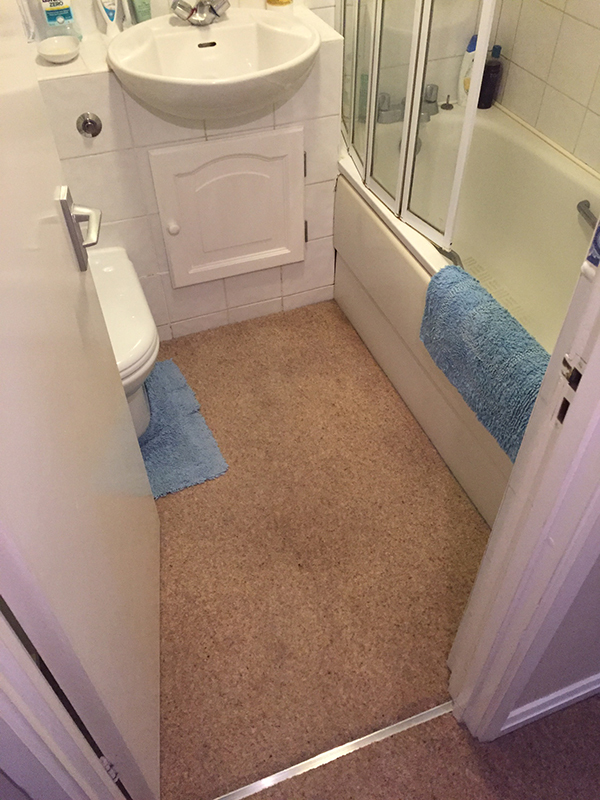 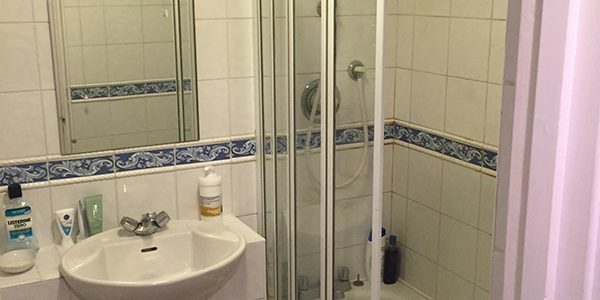 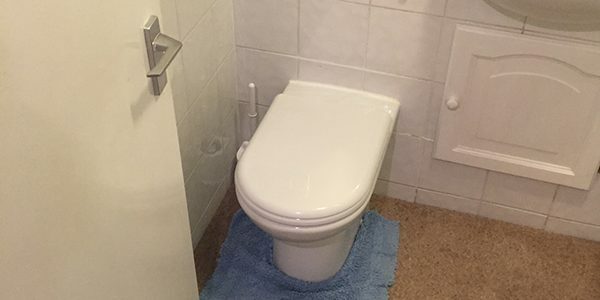 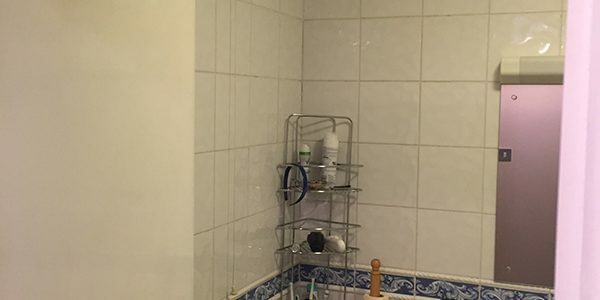 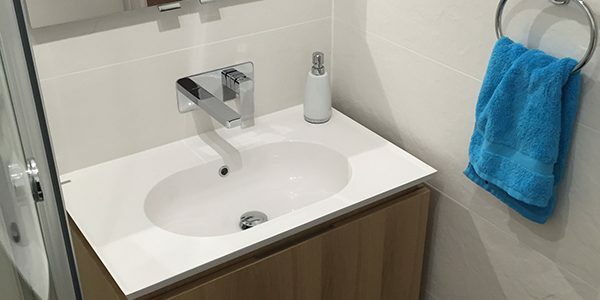 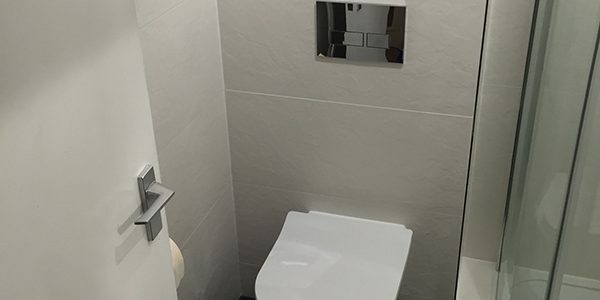 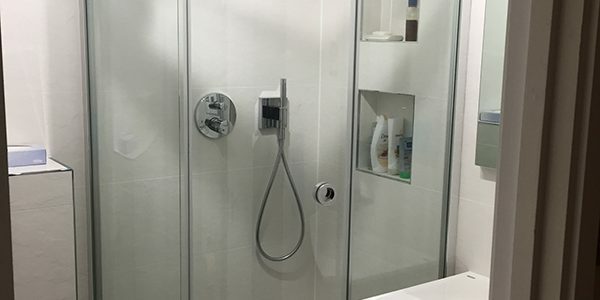 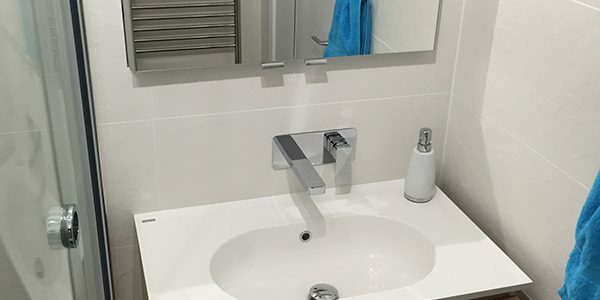 See Matthew’s testimonial below and to the right a checklist of the items that we supplied and installed to create her bathroom. 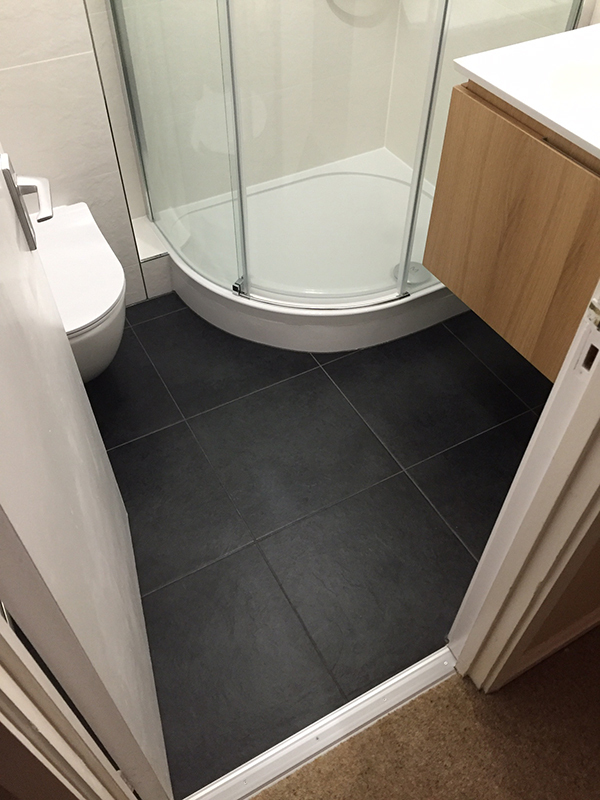 Aqua Bathroom recently fitted a new shower room to replace a 20 year old bathroom. 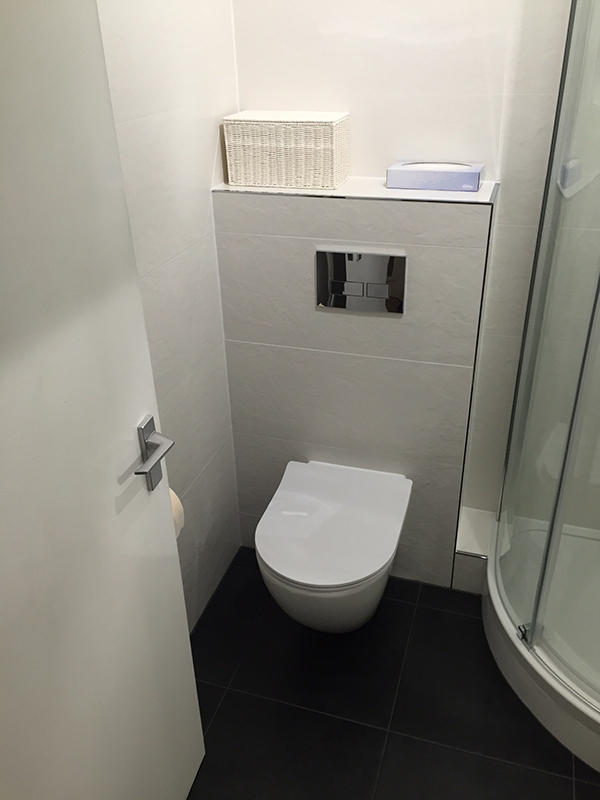 They did a brilliant job and I am delighted with the results. 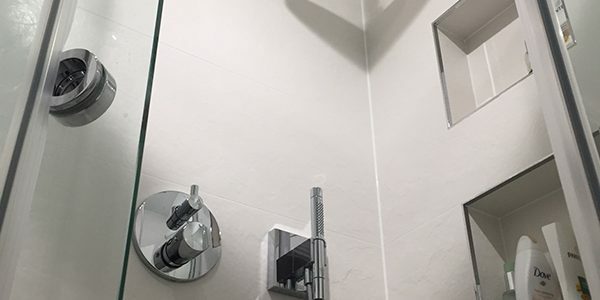 I chose some high quality fittings which are perfectly matched by the quality of the installation work. 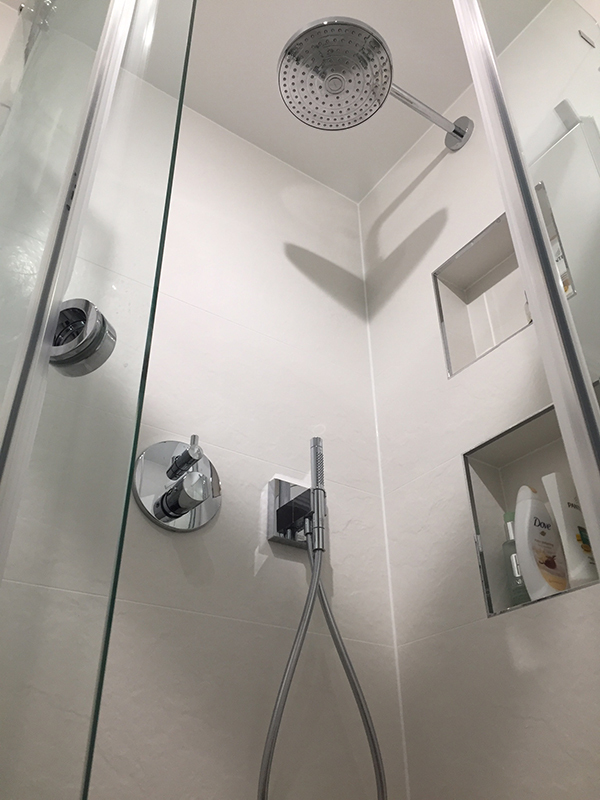 They did absolutely everything including all the electrical work such as moving the light switch to outside the bathroom, re-plastering the ceiling and rectifying the low pressure of the cold water supply. 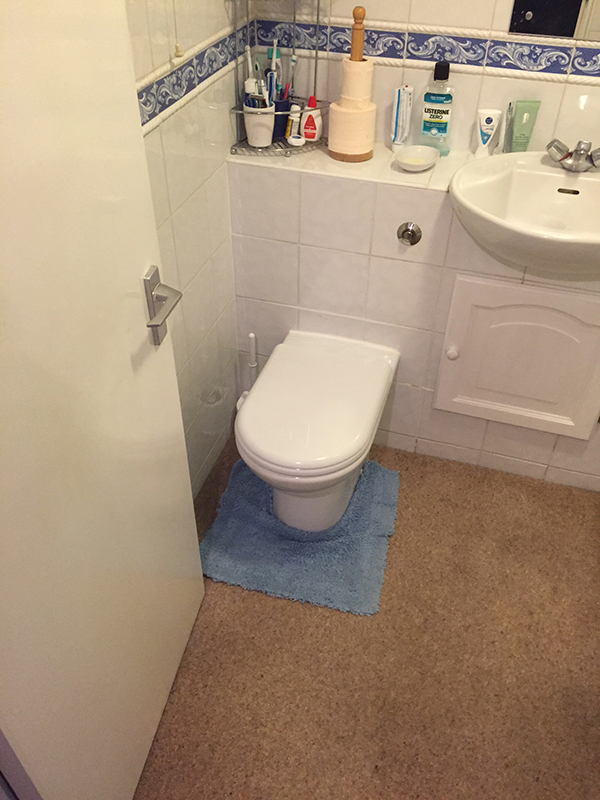 I would certainly use them again for any future work.